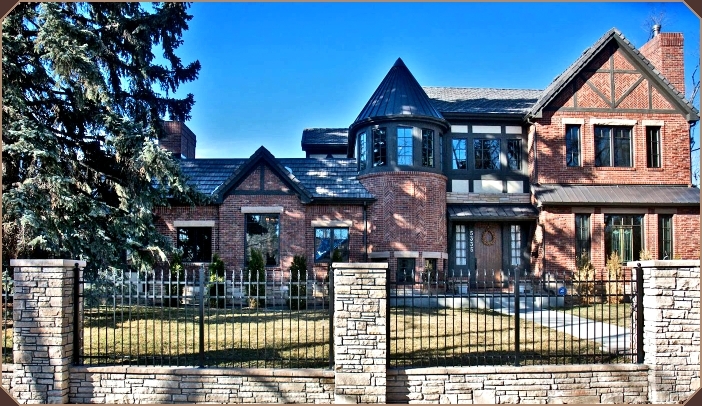 Located on a Prominent corner in the Park Hill neighborhood of Denver, Colorado, this Tudor style home relies heavily on its authentic massing and details to help it realize its place as a new home in an established neighborhood. 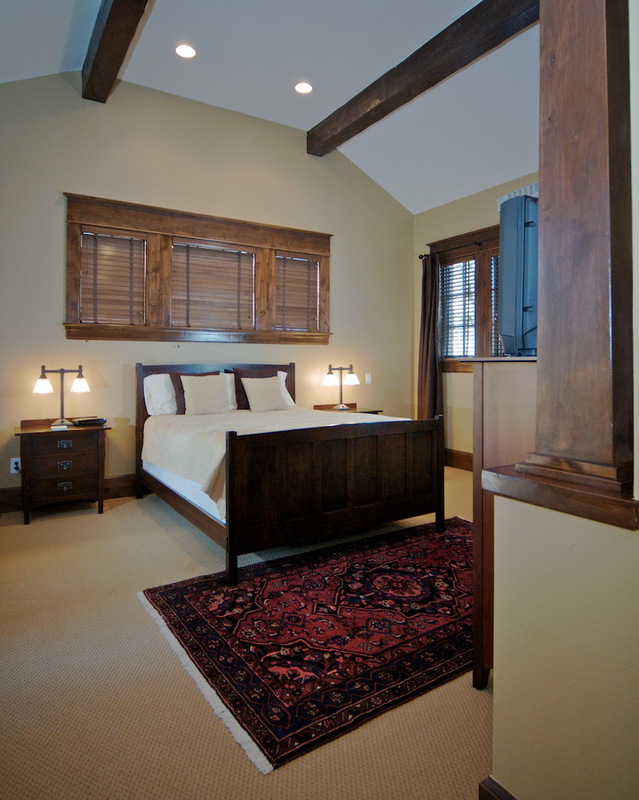 Tudor style homes offer a wealth of opportunity for carpenters and masons to exhibit their skill and craftsmanship. Elaborate brick details careful timber connections, and historically appropriate architectural elements make this home feel like it was built as a part of the larger neighborhood. However, contemporary building techniques and materials make this home safe, highly energy efficient, custom-built to the owners needs, and more comfortable in every season of the year. The house has been certified “Built Green” and Energy Star rated.